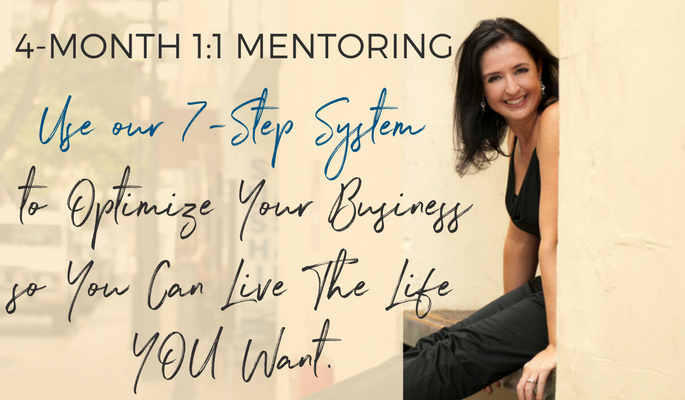 On a scale of 1-10* how happy are you with the RESULTS you got in your business in the last quarter? More importantly, do you know which business areas to focus on to improve your profits this quarter? 1. You don’t have a clear plan for the next quarter outlining your goals and business activities for marketing, sales and operations. 2. You’re very busy every day but you feel overwhelmed and hardly any money-making activities get done in a day. 3. You can’t take on more clients because you don’t have the time, systems, people or energy to do so. 4. You don’t know the business numbers – you’re unsure if you’re turning a profit, you don’t know which products/ services are the most profitable, you’re not sure from where or how many leads you get and conversion rates are a mystery. 5. 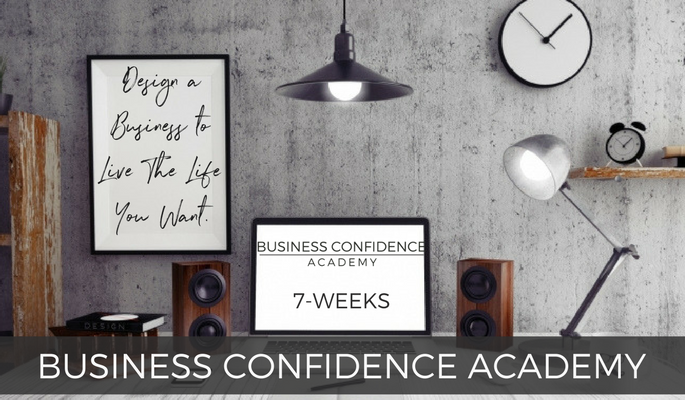 You feel scattered and second-guess yourself often – you’re losing confidence in your ability to reach your goals and make this business a huge success. Having a sounding board to bounce ideas off, brainstorming how to approach a situation or getting real-time feedback on a new strategy you’re trying out, is invaluable in shortening the learning curve and moving you quicker to where you want to go. Learn about each service by clicking the image or the link below the service.